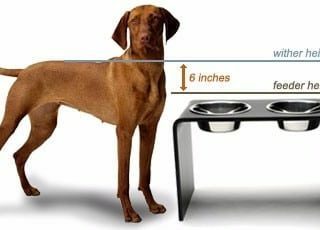 Why three-legged cats and dogs benefit from raised food bowls and tips for how to measure for raised pet food bowls. Healthy Pet Diner elevated pet feeders provide best posture with raised self-watering dog food bowl set. 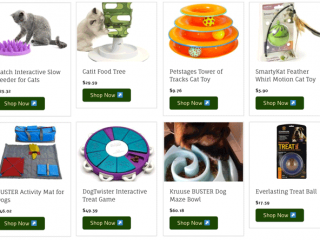 Perfect for recovering tripawds!